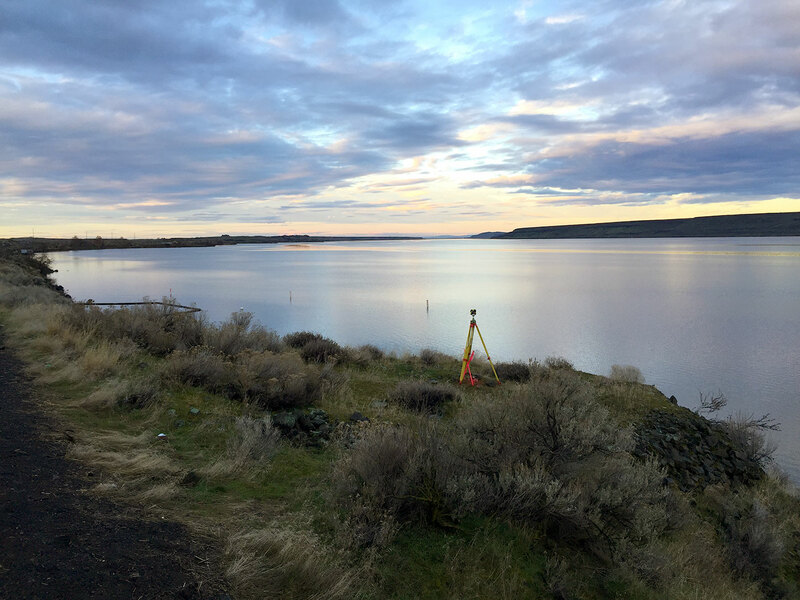 Compass Land Surveyors provides professional surveying services in Oregon and Washington. Our senior-level staff have a broad expertise in all aspects of public works and private development in the Portland Metro area. We enthusiastically embrace challenges as opportunities to resolve problems for our clients.